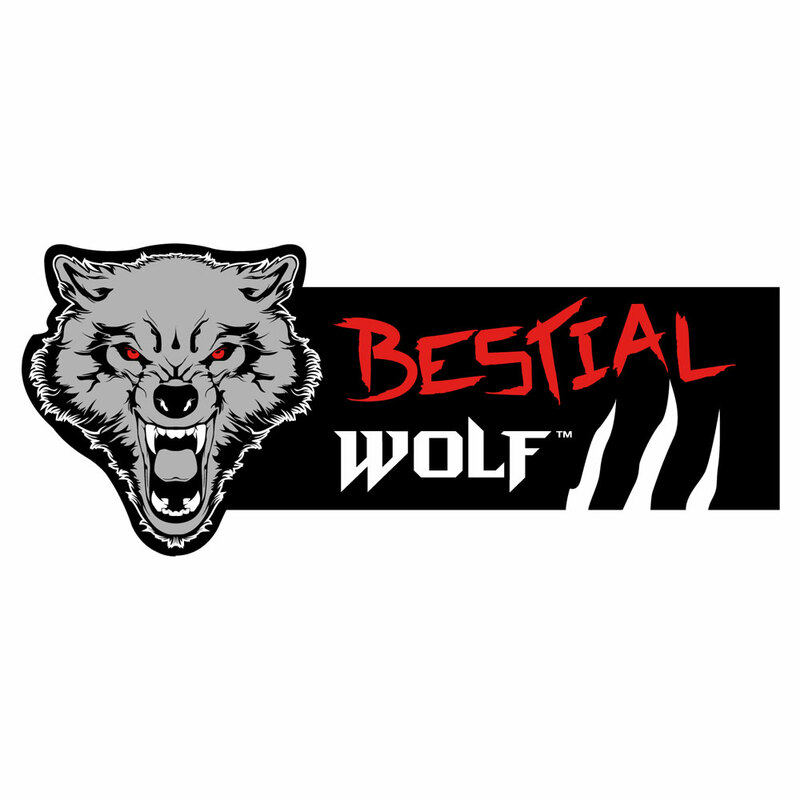 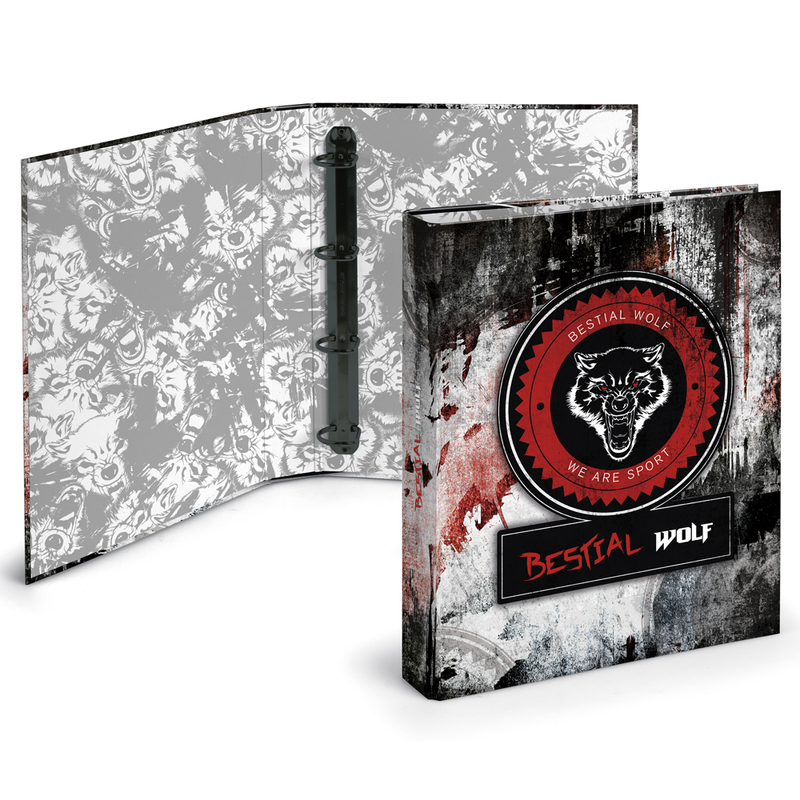 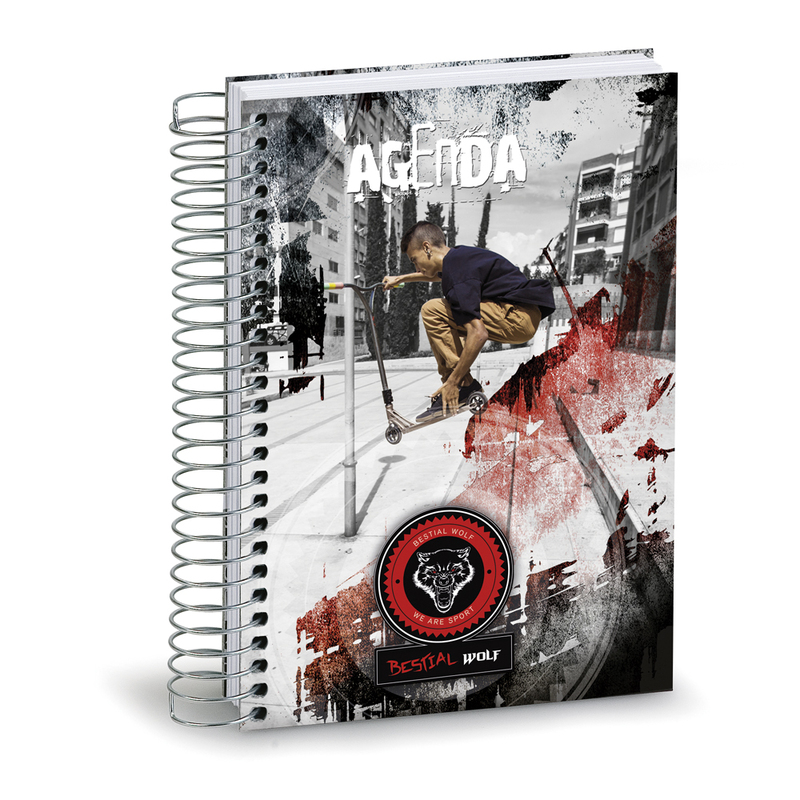 Bestial Wolf original stickers, with high quality vinyl and brillant varnish giving it a great resistant to UV and scratches. 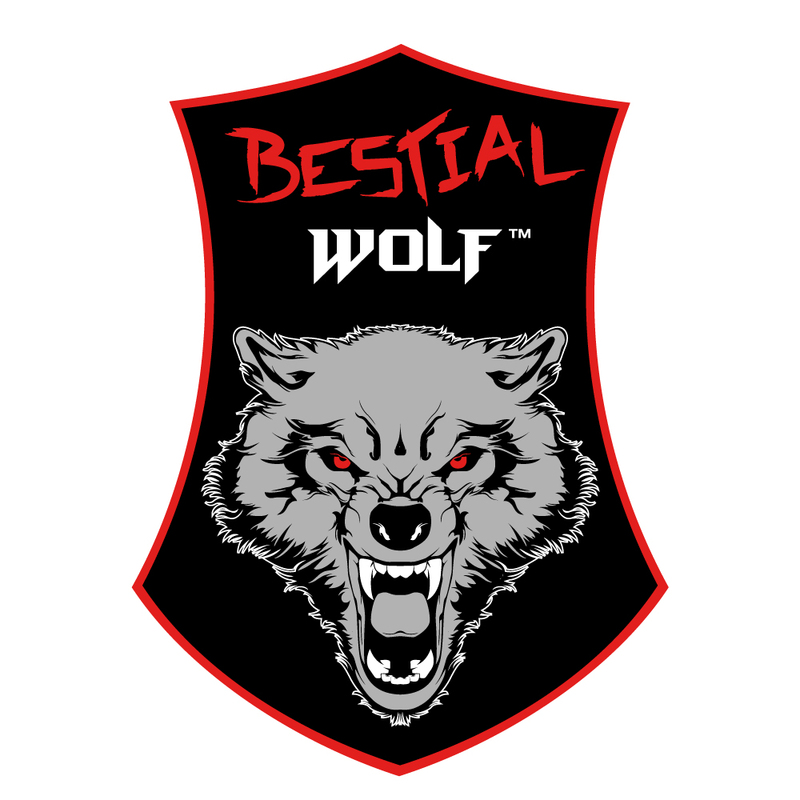 bestialstiker110x45 Sticker of the Imagotipo of the mark. 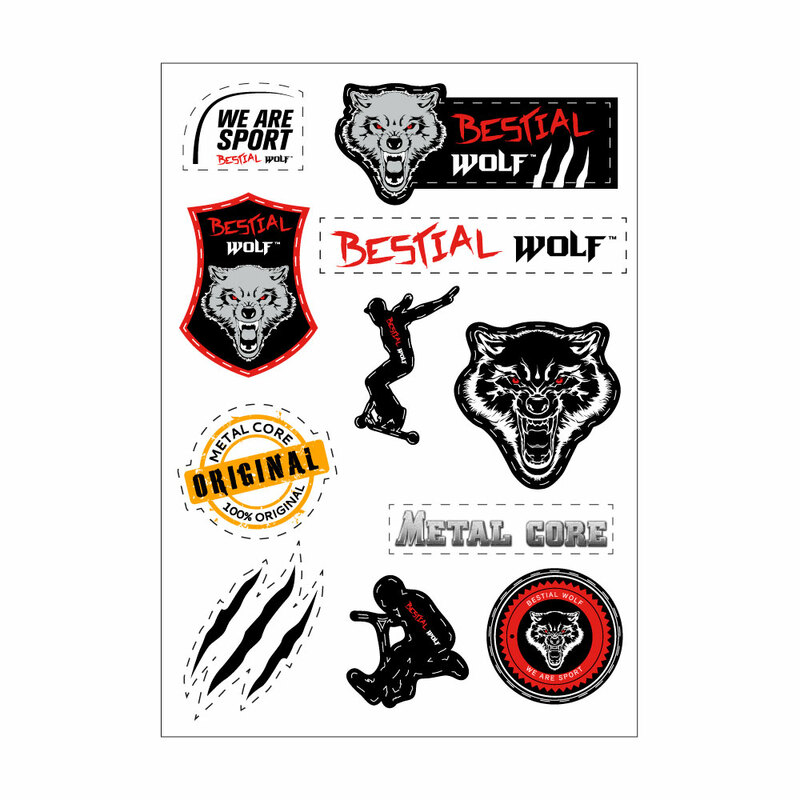 funstickers Din A4 sheet with Bestial Wolf stickers. 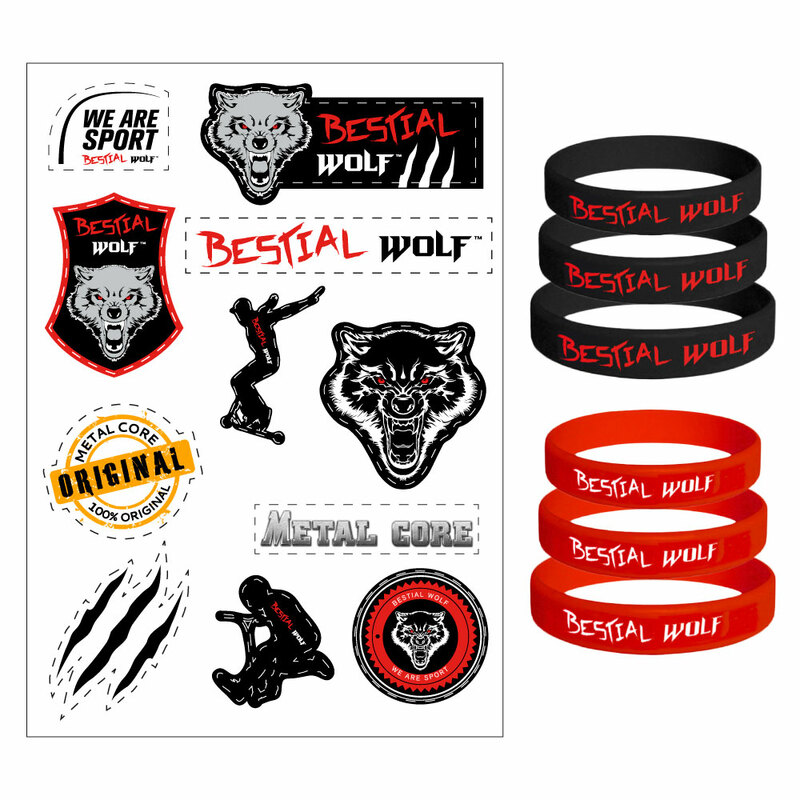 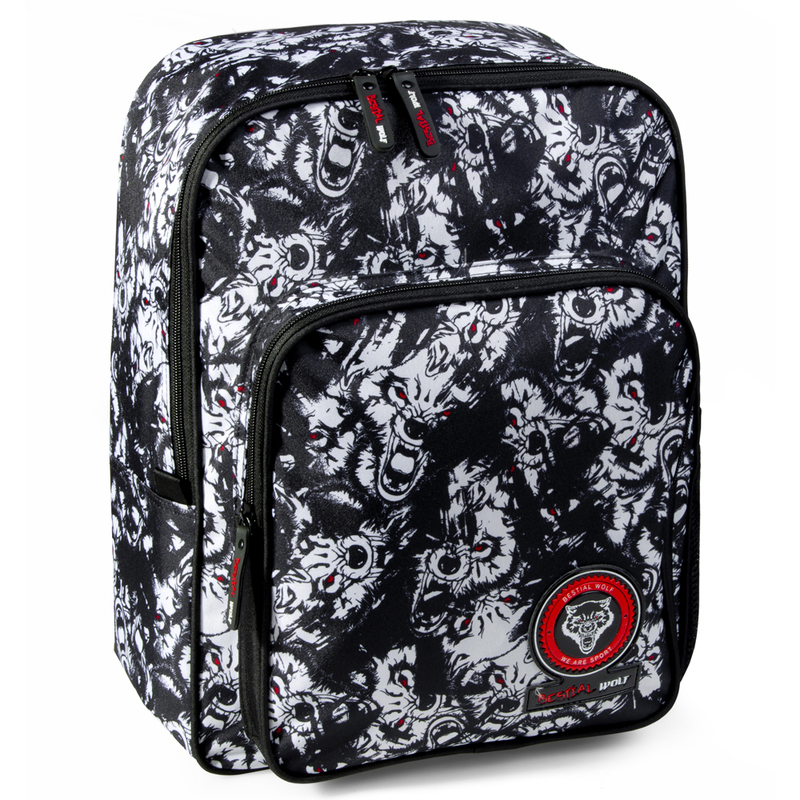 bwfun Bag of three red and three black wristbands (S, M, L) and din A4 sheet with Bestial Wolf stickers.